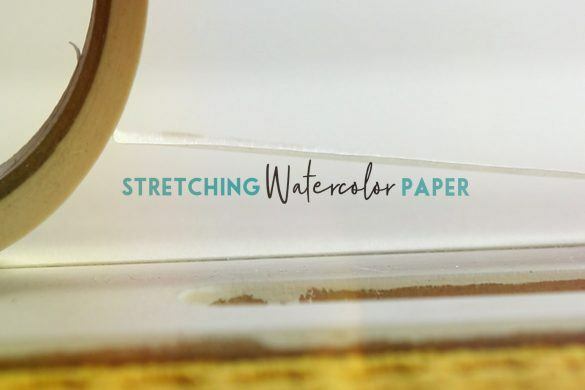 But this time I want to take an even closer look at your paint swatches and perhaps you might have noticed some patchy white flakes or textures in your paint while stretching your color into it’s values from dark to light. 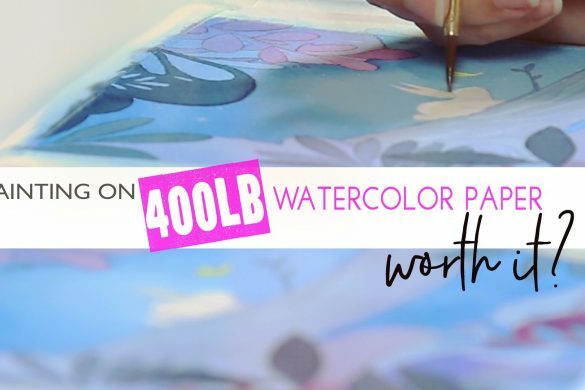 If you noticed this during your swatches or perhaps in an illustration you were painting – chances are you are bucking up against what watercolorist refer to as transparent and opaque paint. 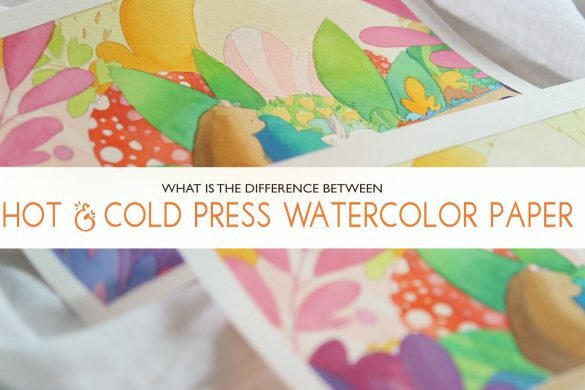 Now there is an easy way to sort through how to actually determine whether your paint is transparent or opaque with one simple exercise as shown here. Simply lay down a black stroke of permanent ink. 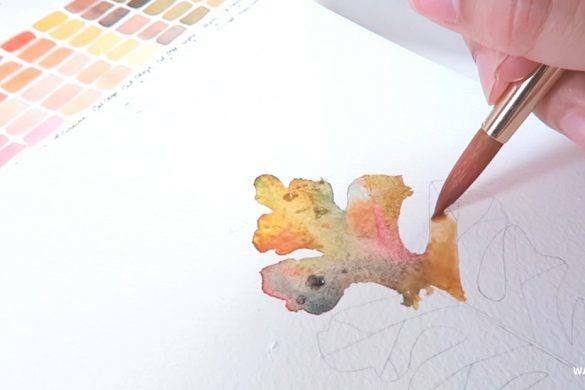 Then after the ink has dried – paint small strokes vertically over the ink with your watercolor paint. 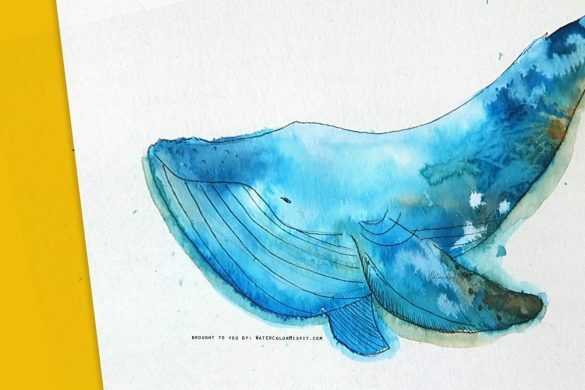 Your transparent colors should appear to sink beneath the line as they dry. Whereas your opaque colors will seem to rise above – almost as if resting on top. THE THING NO ONE TELLS YOU..
Now let’s talk about the one thing no one seems to tell you. 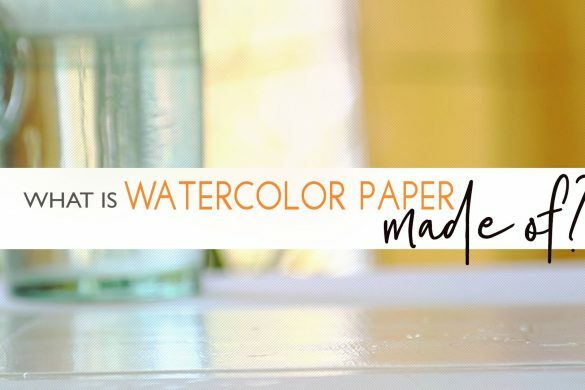 After doing this exercise – no one seems to talk about what to do with your opaque watercolors. I mean the transparent one’s are awesome – but what do you do with the flaky ones. Do I just throw those away and trash my investment of those colors? 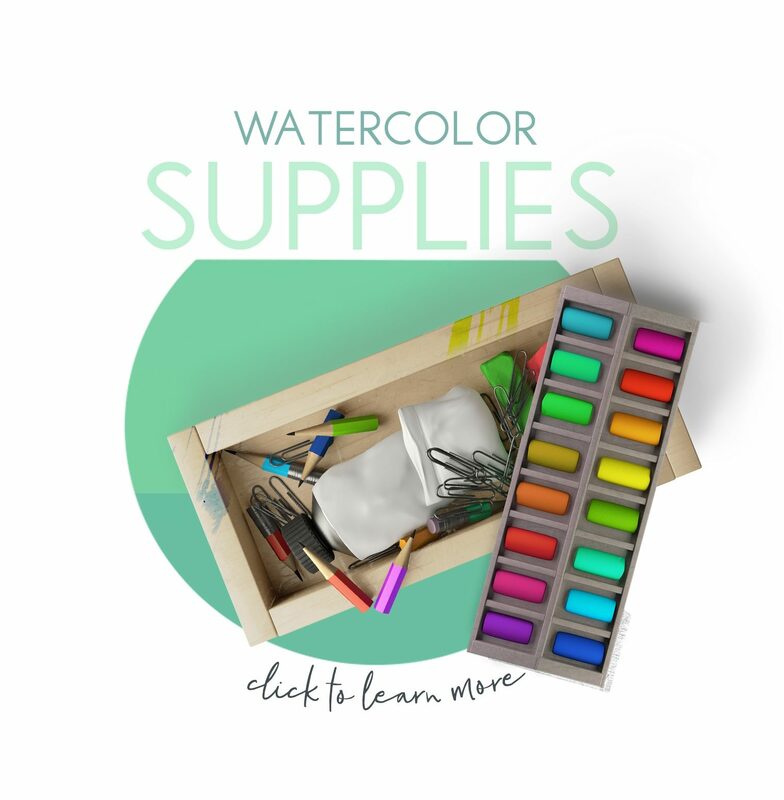 Do I only invest in the expensive transparent colors? 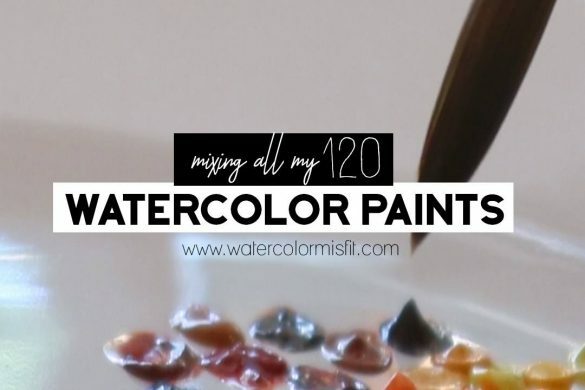 What do you do with your Opaque Colors? MY ANSWER … is NO! Instead I like to separate my colors based on transparent and opaque. 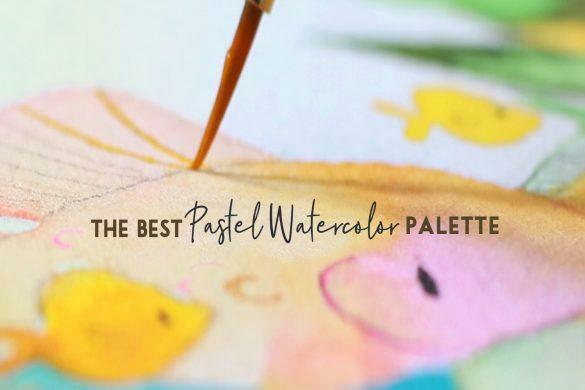 If a paint color is transparent in it’s make-up – I use these colors for light, smooth, soft painting textures – such as petals or fabric – skin the list can go on and on. 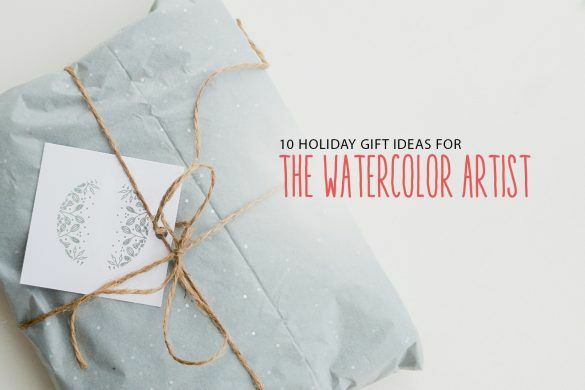 However, on the other hand – I use my Opaque colors for objects that have texture – such as a rusty wheelbarrow – grass – fur – I mean the list can go on and on. 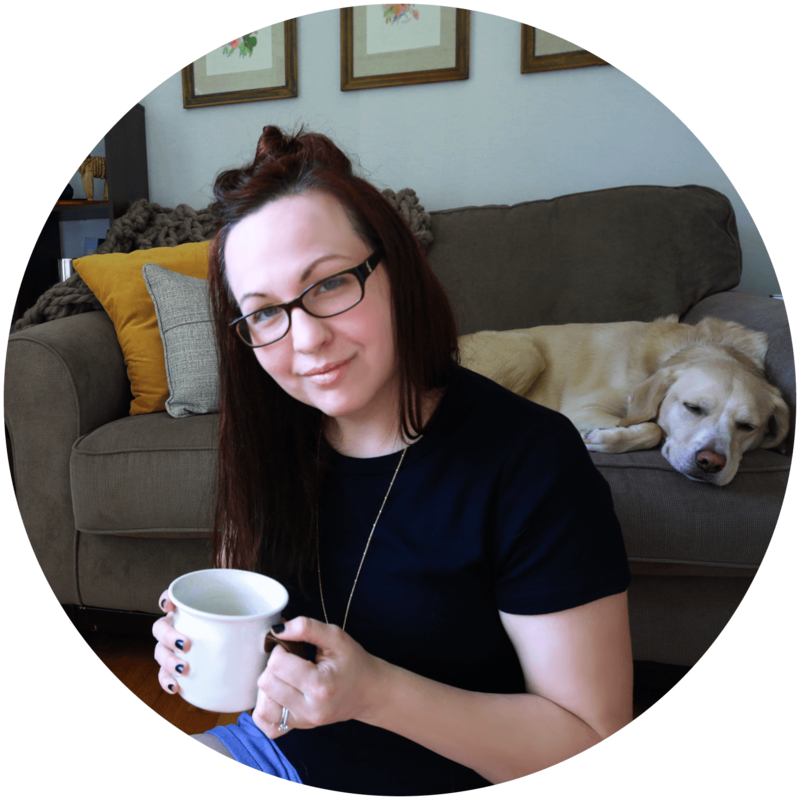 Basically, what I’m trying to say – is think creativity about the problems you may face with your paints and how you could incorporate those problems as a gorgeous accent into your paintings. And that is it for this topic! Happy Painting Misfitians and Until Next Time! DON’T FORGET TO GET YOUR TEDDIE DRAWING/TEMPLATE BELOW!